From simple monthly write-ups including financial statements, bank reconciliation, and appropriate tax work to complete acquisition or merger analysis, we have the expertise to serve you as a trusted advisor and advocate. Continue reading to meet our friendly team members. David Raff, CPA – David became a certified public accountant in 1985 and co-founded David Raff & Company with Cindy Raff in 1990. 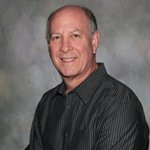 David specializes in tax, accounting and estate planning and manages the great team around him. Cindy Raff – Cindy is an accountant and is co-founder of David Raff & Company in 1990. 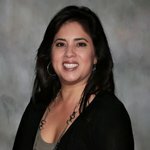 She has worked on many client accounting projects over the years and also manages the administrative side of our business. 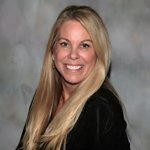 Marci May, EA – Marci is an enrolled agent and our senior manager. She joined David Raff & Company in December 2000. 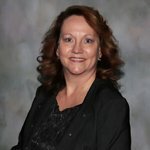 Marci specializes in accounting including financial statement preparation, bookkeeping services and tax return preparation. 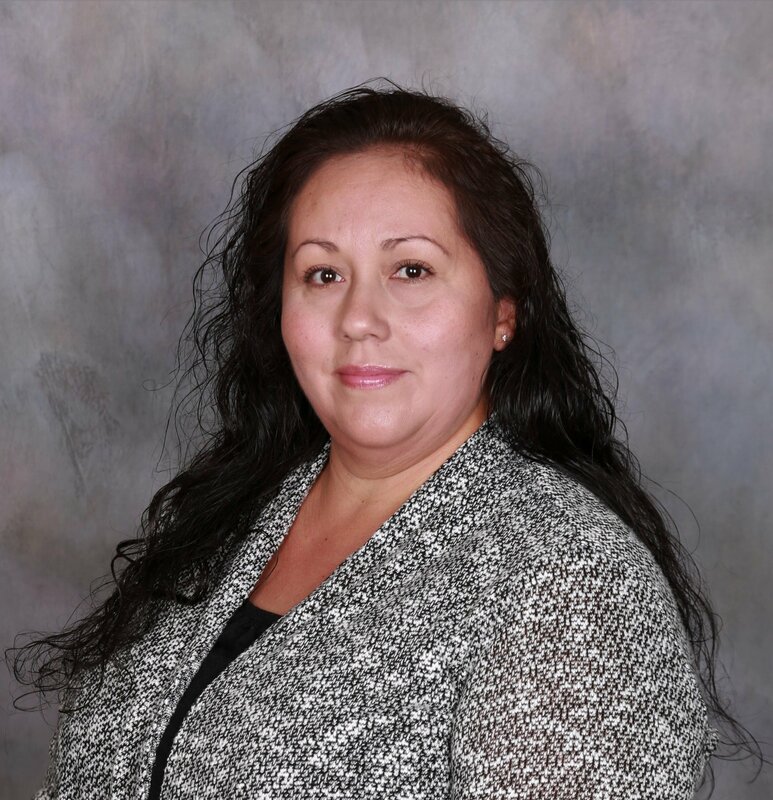 Elsi Barrios, EA – Elsi is an enrolled agent and our accounting manager that joined our firm in June 2012. Elsi prepares tax returns, researches complex tax matters and planning, financial statements and handles internal accounting functions for several clients of our firm. 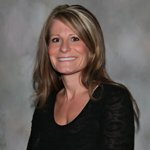 LeeAnn Roche – LeeAnn is our administrative manager and has been a member of our team since December 2011. LeeAnn handles the front desk tasks as well managing our website client portal. Maria Whiteley – Maria is an accounting manager who joined our firm in May 2014 after working with us from 1992 to 2002. Maria provides accounting and payroll services for our clients. 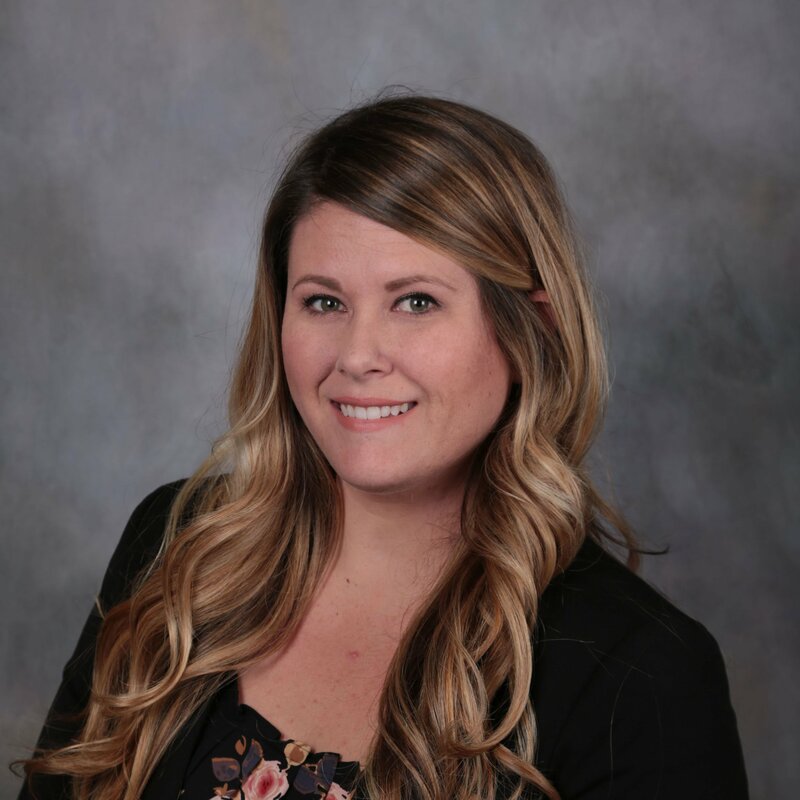 Breanne Jacobs – Breanne is an administrative manager who joined our firm in September 2014. 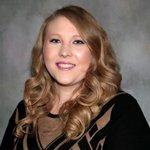 Breanne provides management and support for non-client related matters for our company. 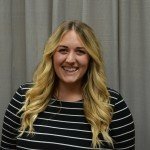 Desirae is an accounting assistant who joined our firm in January 2016. Desirae provides input and computer technology assistance for our professional staff. Rosemary Torres – Rosemary is an administrative assistant who joined our firm in March 2017. Rosemary provides administrative support for our team. 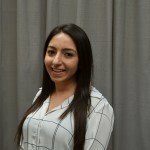 Anna Krdilyan – Anna is a staff accountant who started with our firm in January 2018. 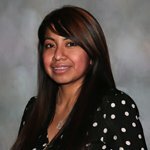 A recent graduate of Cal Poly Pomona, Anna handles both accounting and payroll projects for our clients. 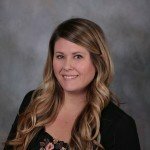 Aubree Shibley – Aubree began with our firm in June 2018. 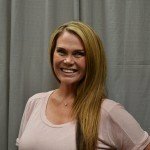 Aubree provides administrative support for our team and also delivers documents to and from our clients. Jillian Mueller – Jillian joined our firm in July 2018. Jillian provides administrative and marketing support for our company. 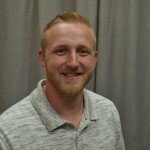 Austin Turner – Austin started with our company in July 2018 as a staff accountant. Austin is a recent graduate from Azusa Pacific University and works on tax and accounting projects for our clients. 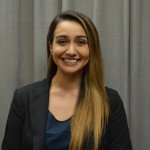 Francesca Ruiz – Francesca joined our firm in August 2018 as an administrative assistant. Francesca answers phones, greets clients at our front desk and supports our professional staff by assembling tax returns and financial statements.